Israeli soldiers of the Ultra-Orthodox battalion Netzah Yehuda of the IDF's Kfir Brigade take part in a swearing-in ceremony. While military service is compulsory in Israel tens of thousands of ultra-Orthodox are currently exempted from service. 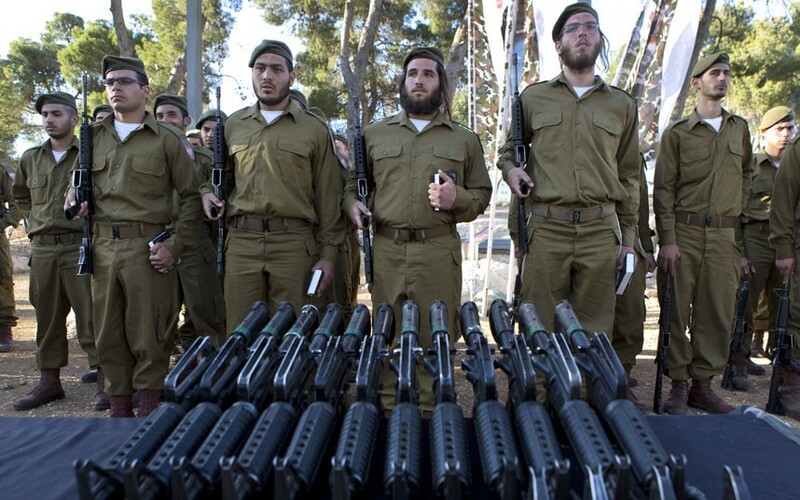 An assault rifle and a Bible are handed out to each graduating soldier at the end of their basic training course. During an ambush in Afghanistan, 173 Airborne Sky Soldiers eliminate Taliban fighters, firing on their position with a M249 Squad Automatic Weapon and 40mm grenades. This is unbelievable. Look how close this vote was!!! The UN Small Arms Treaty championed by the Obama Administration would have effectively placed a global ban on the import and export of small firearms. 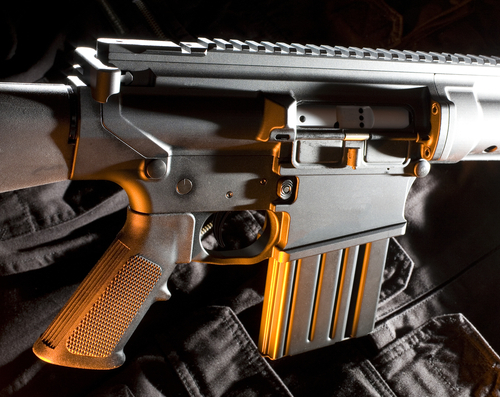 The ban would have affected all private gun owners in the US, and had language that would have implemented an international gun registry on all private guns and ammo. 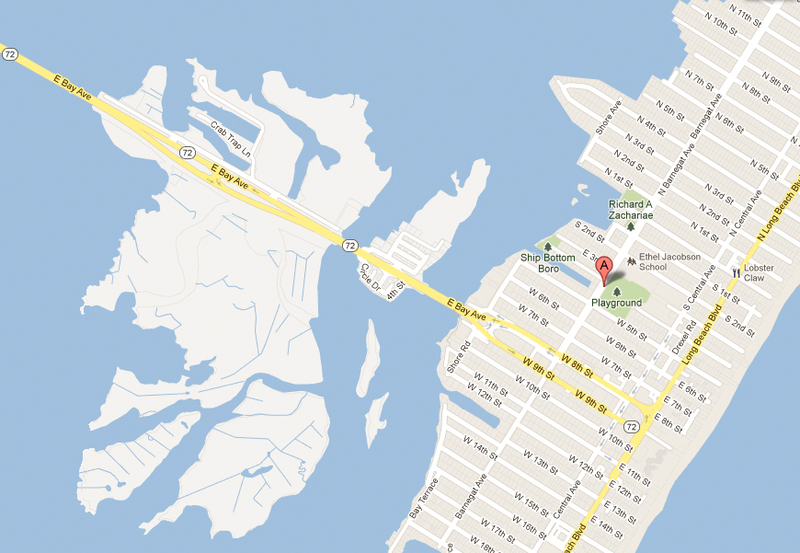 Long Beach Island's biggest art show of the year! The Jersey Shore Fine Arts Festival, June 8th & 9th. Admission is free and the venue is pet friendly! Spend the weekend at one of the top art shows in the nation. 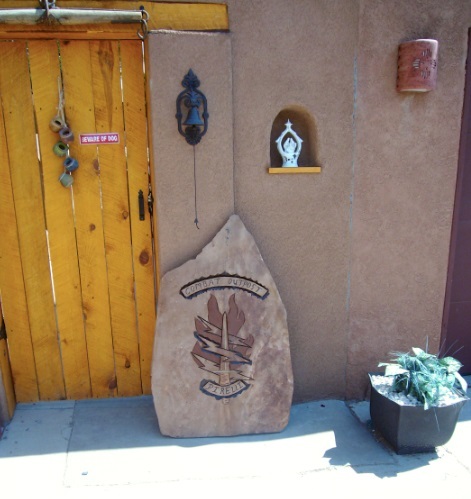 Browse hundreds of nationally acclaimed artists in this open air market. The Jersey Shore Fine Arts Festival - June 8th & 9th - will be at Ethel Jacobson Field, 5th Street & Barnegat Avenue, Ship Bottom, NJ. The Jersey Shore Fine Arts Festival is presented by the Southern Ocean County Chamber of Commerce. See you at Booth #4! U.S. Navy Lt. Commander Doug Burns was on a night reconnaissance mission searching for enemy trucks when he was shot down by anti-aircraft fire and taken prisoner during the Vietnam War. Burns broke three vertebrae when he ejected into a flooded rice paddy and spent the first weeks of his captivity strapped to a concrete pallet and then months at a time in solitary confinement. His wife and three children didn't know for years if he was alive _ and when he arrived home six and a half years later, Burns learned his wife was leaving him. "It was hard to take, but that's what it was," said Burns, who is now 78 and remarried. "You pay your money, you take your chances. There's nothing you can do about it," said Burns, who still walks with a pronounced limp. "At least I'm alive. There are a lot of guys who aren't." On Thursday, Burns and 200 other Vietnam-era POWs, almost all of them former pilots, reunited for a three-day celebration at the Richard Nixon Presidential Library & Museum that coincides with the 40th anniversary of a star-studded White House dinner hosted by President Nixon to honor their sacrifice. At the time, Nixon was embroiled in Watergate, but the former prisoners _ now in their 60s and 70s _ credit him with their freedom after nearly 600 were released in the spring of 1973. Nixon resigned a little more than a year after the dinner as he faced near-certain impeachment. "He was a hero to us. He will always be revered by us as a group because he got us home, and we didn't know how we were going to get home," said retired U.S. Marine Capt. 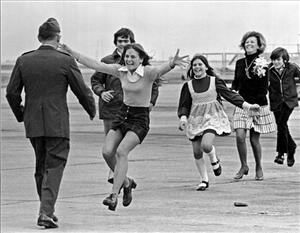 Orson Swindle, who spent six years and four months in Hanoi prison camps. Yesterday, Freelance War Reporter Alex Quade shared her saga of deploying with Operational Detachment Alpha Teams of the 10th Special Forces Group in Diyala province, Iraq in 2007 and 2008. One of those “A-Teams” was ODA-072. 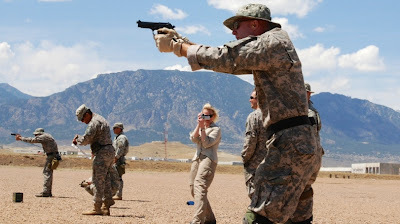 Quade covered their pre-mission training at Fort Carson, Colorado and followed up with them and their families through the years. Today, Alex Quade describes her return journeys to Diyala Province, and ODA-072s efforts to memorialize their fallen comrade. Today, we honor the countless heroes who have paid the ultimate sacrifice to answer our country's call to arms. Please take a few minutes to watch our Memorial Day Tribute featuring Norman St. Germain – Seaman First Class, USS Gambier Bay who spent 47 hours in the shark-infested waters of Leyte Gulf after his ship was sunk during WWII. 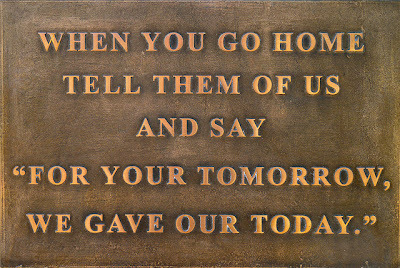 There is something incredibly moving about the uniform beauty and reverent silence of our national cemeteries. 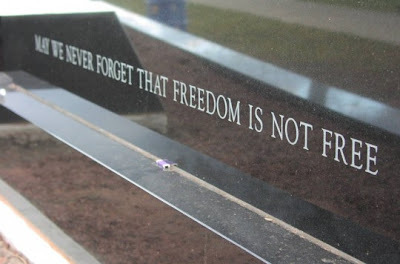 The endless flow of granite and grass where etched in stone the names of heroes live on forever. Adorned with flag and flowers, the sacred and hallowed ground inters America’s courageous sons and daughters of liberty, those who have paid the ultimate sacrifice in the cause and defense of freedom. No greater act of love or noble act of selflessness is represented in these memorials of tribute to patriots past. 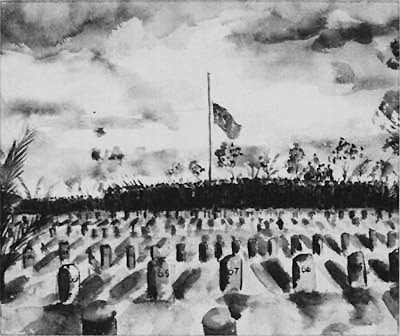 What began shortly after the Civil War as Decoration Day — a day to adorn the graves and honor the dead of the Confederate and Union Armies — became more inclusive in the 20th century as “Memorial Day” to honor the fallen from every conflict. 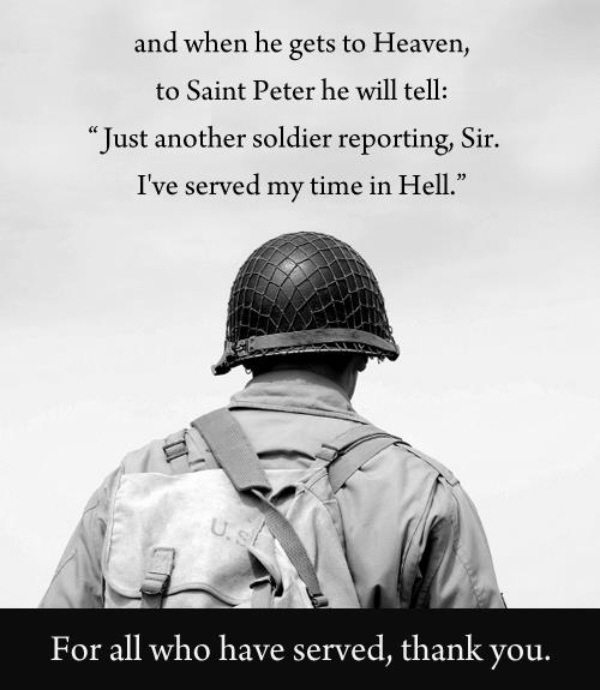 America owes a debt of gratitude to all those who have answered her call to arms, those who have donned the uniform and willingly given everything in her defense. 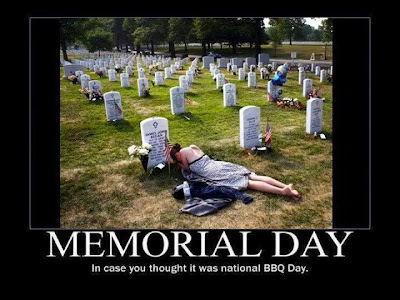 May this Memorial Day remind us all, that freedom isn’t free and that its blessings, enjoyed by all, were paid for with the blood of heroes. 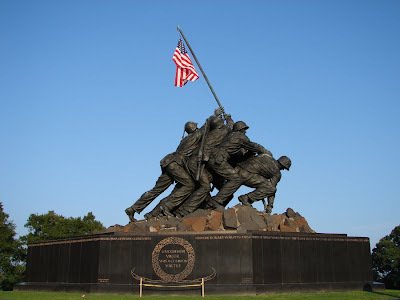 Several years ago, I took my family to see the great Iwo Jima memorial, adjacent to Arlington National Cemetery. My young daughters were awed by the sheer size of that awesome monument. 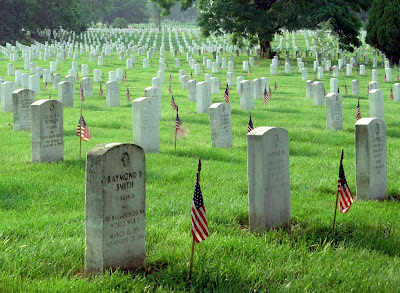 "Turn around," I said, and indicated the distant headstones of Arlington; row after row after row of neat white headstones fading into the distance, like waves of soldiers on an ancient battlefield." "Oh . . . my . . . God!" my youngest exclaimed. "There are HUNDREDS of them!" "No, Daughter, there are hundreds of THOUSANDS," I said. "And every single one of them is a hero." 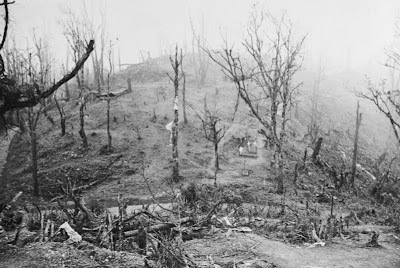 The Battle of Kohima along with the simultaneous Battle of Imphal was the turning point in the Burma Campaign. Fought from 4 April to 22 June 1944 around the town of Kohima in northeast India, it is often referred to as the "Stalingrad of the East". This hand-to-hand battle and slaughter prevented the Japanese from gaining a high base from which they might next roll across the extensive flatlands of India like a juggernaut. For the first time in South-East Asia the Japanese lost the initiative to the Allies which they retained until the end of the war. 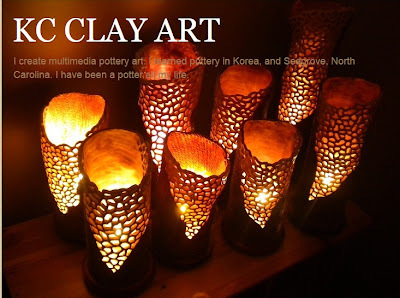 - has become world-famous as the Kohima poem. The verse is attributed to John Maxwell Edmonds (1875–1958), and is thought to have been inspired by the epitaph written by Simonides to honor the Greek who fell at the Battle of Thermopylae in 480 BC. This came across the email machine from Alex Quade - just in time for Memorial Day weekend; Alex's way of saying thanks to all who've served our nation. This story about a 10th Special Forces Group Operational Detachment "Alpha" in combat required years of blood-sweat-and-tears . . . and fighting to get it finally told - S.L. When the U.S. military officially departed Iraq due to the Status of Forces Agreement deadline, a little known part of the handover included leaving behind secret Special Forces’ “Team houses” — or “safe houses” — hidden around the country. One Team house was built by Green Beret Staff Sergeant Robert R. Pirelli and his Operational Detachment Alpha -072, or “A-Team.” Pirelli, of the Army’s 10th Special Forces Group, built the combat outpost near the tiny village of Tibij in a remote part of Diyala Province, not far from the Iranian border, in 2007. “It’s the worst danger I’ve seen in three tours in Iraq,” Army Major Derek Jones warned this reporter before heading out to embed with each of his A-Teams, spread across Diyala Province in June 2007. Jones was the commander of a 10th Special Forces Group company. When he and his Green Berets arrived in Diyala in March, it was an al-Qaeda safe haven and the most violent province in Iraq. “That’s the situation we walked into. 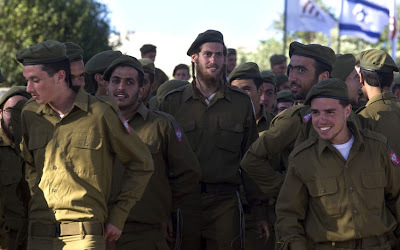 Inside of Baqubah was nearly a free-fire zone when you drove through there,” Major Jones briefed. The Iranians were there, too. Read the rest of Part 1 HERE . 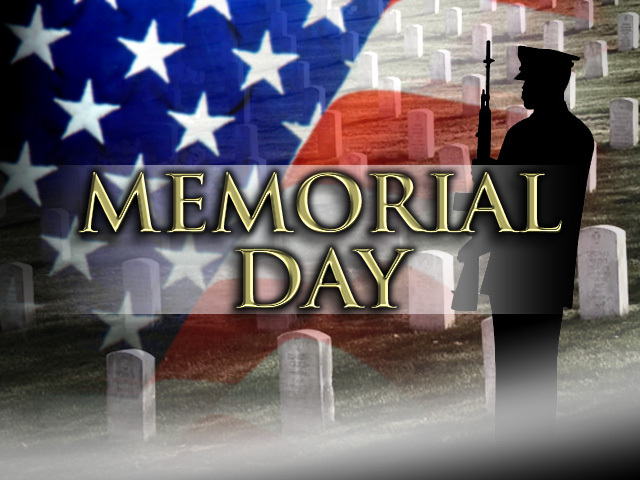 . . Part 2 will air online on Monday/Memorial Day - mucho sunshine - Alex. 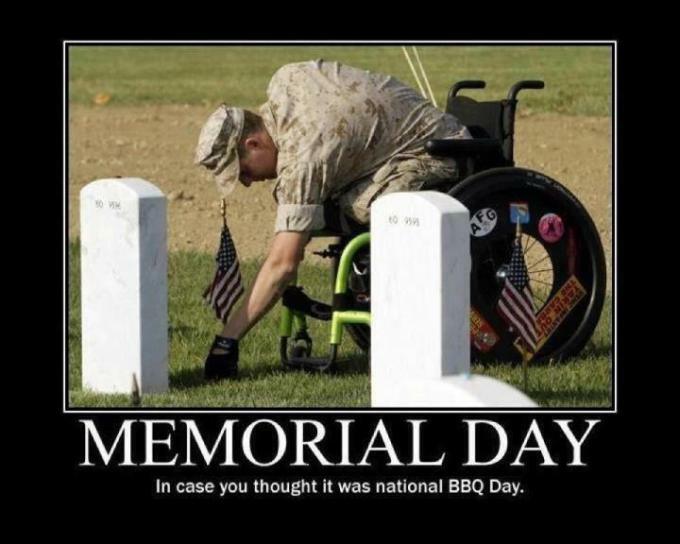 Thank YOU Alex for all your hard work and sacrifice, to honor these brave men. R.W. : So what is the scoop with the Muslim mother f*cker who beheaded the Brit soldier? S.L. : Its the equivalent of the Fort Hood shooter only in London it's harder to get your hands on guns. 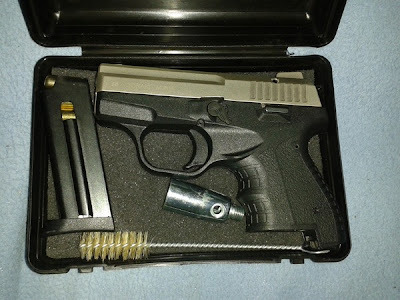 I'm surprised the gun control people aren't embracing this thing like they did the Sandy Hook school shooting. R.W. : But he used a machete. R.W. 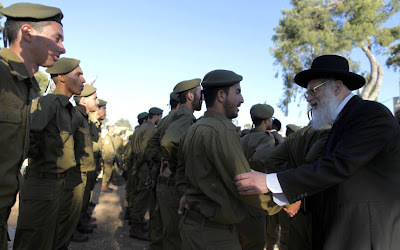 : This is outrageous that a loyal soldier can't even defend himself. S.L. : Not much anyone can do if you get bushwhacked like that - doubtful he could have effectively defended himself even if he was armed. R.W. : You could have defended yourself. R.W. : Remember that they tried to run him down with a car first. R.W. : Maybe I need to learn to use a knife. R.W. : Wifie saw it on tv. They charged at him with a car. He dodged it but then they came after him on foot 5 minutes later. S.L. 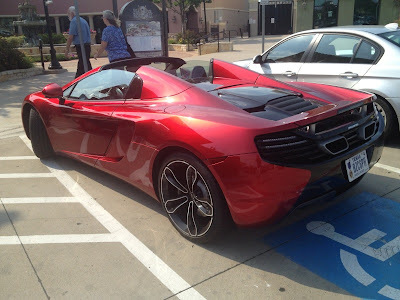 : I did - not a lot of detail - on things for sure this guy sure as hell didn't expect what he got. Who would? 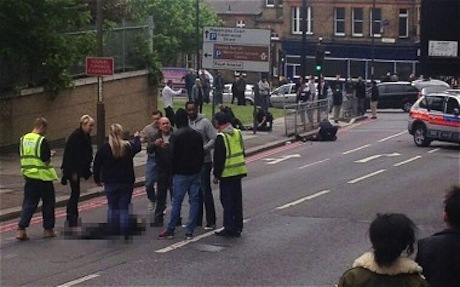 I'm not making light of what took place the other day in Woolwich; it is a human tragedy, an atrocity visited upon us by the Al Qaeda enemy - this time in the form of yet another self-recruited fanatic. "I wasn't scared. Better me than a child." A selfless act of heroism has emerged from this horrific event: incredible courage of the woman Cub Scout leader who confronted knife-wielding Islamic fanatic moments after he had slaughtered soldier in London street. The mother-of-two described tonight how she put her own life on the line by trying to persuade the soldier's murderers to hand over their weapons. Cub Scout Leader Ingrid Loyau-Kennett selflessly engaged the terrorists in conversation and kept her nerve as one of them told her: "We want to start a war in London tonight." 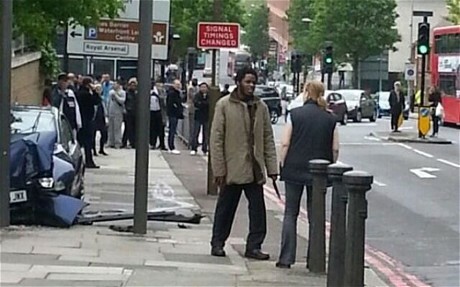 Mrs. Loyau-Kennett, 48, from Cornwall, was one of the first people on the scene after the two Islamic extremists butchered a soldier in Woolwich, south east London. She was photographed by onlookers confronting one of the attackers who was holding a bloodied knife. Mrs. Loyau-Kennett was a passenger on a number 53 bus which was travelling past the scene, and jumped off to check the soldier's pulse. "Being a Cub Leader I have my first aid so when I saw this guy on the floor I thought it was an accident then I saw the guy was dead and I could not feel any pulse. "I asked him if he did it and he said yes and I said why? And he said because he has killed Muslim people in Muslim countries, he said he was a British soldier and I said really and he said 'I killed him because he killed Muslims and I am fed up with people killing Muslims in Afghanistan they have nothing to do there." "It is only you versus many people. You are going to lose," Mrs. Loyau-Kennett coolly replied. Moments earlier, the killers had hacked at the soldier "like a piece of meat"; when Mrs. Loyau-Kennett arrived on the scene they were roaming John Wilson Street waiting for police to arrive so they could stage a final confrontation with them. What happened in Woolwich, and before that in Boston, and before that in Fort Hood and elsewhere - the Underwear Bomber, the Times Square Bomber, the Shoe Bomber, the 7/7 London Bombings, the Madrid Railway Bombing, and of course 9/11 - speaks volumes for what they want; the Woolwich 'beheading' is straight out of al-Qaeda's terror manual. 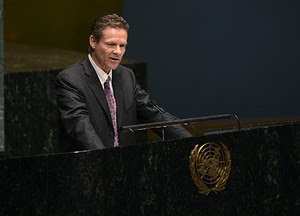 It is the aim of Al Qaeda to either convert or kill each and every one of us, perhaps sparing a number of our women and children to use as slaves and breeders. I'm posting this stuff up front to remind ourselves as we enjoy our long weekend of fun in the sun, what its really all about and who paid for it - S.L. 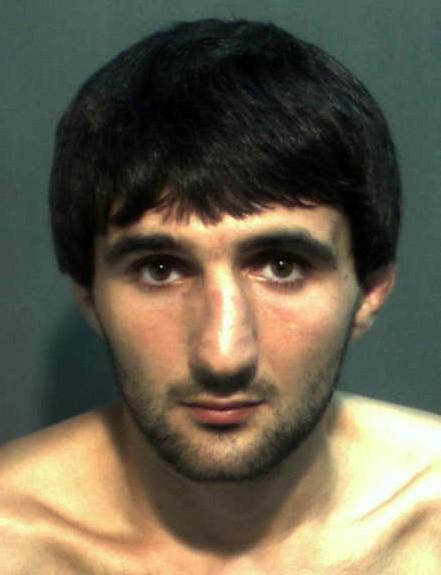 A Chechen immigrant who was being questioned in Orlando, Fla. about his ties to one of the Boston Marathon bombing suspects was shot to death early Wednesday after he lunged at an FBI agent with a knife, officials said. The man shot dead by an FBI agent in Orlando, Florida early today was "about to sign a statement" admitting to a role, along with Boston Marathon bombing suspect Tamerlan Tsarnaev, in an unsolved triple murder in Massachusetts in 2011, two people with direct knowledge of the case told ABC News. Ibragim Todashev "just went crazy," and pulled a knife during his interview with the FBI, said state and federal law enforcement officials briefed on the latest strange twist in the investigation of the Boston Marathon bombing. One official said an FBI agent was stabbed several times, although his injuries were described by the FBI as "non-life threatening." 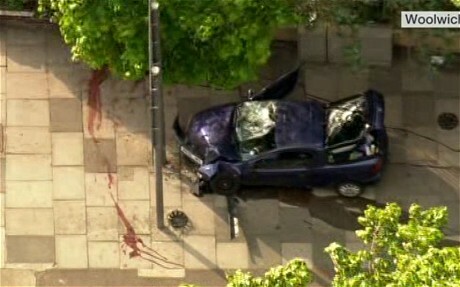 Clutching a bloodied meat cleaver, the man suspected of executing a soldier on a crowded London street declared: 'you and your kids will be next'. 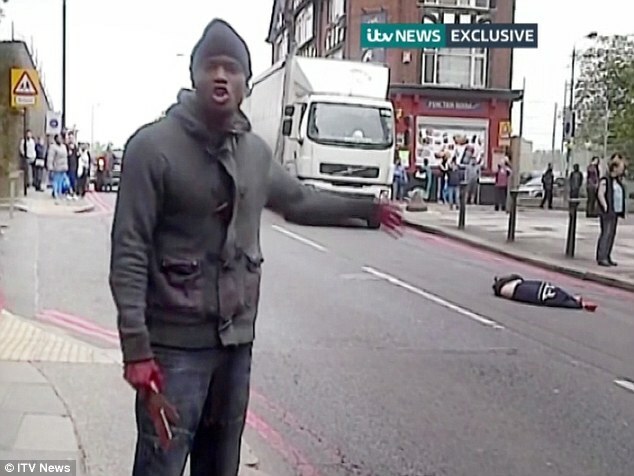 The man who launched the terrifying diatribe in Woolwich, south-east London, is believed to be Michael Adebolajo, identified on Twitter and web forums as one of the two people arrested. 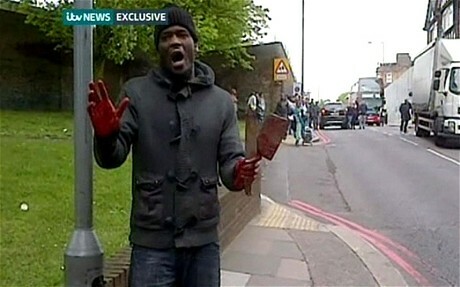 The suspect believed to be Michael Adebolajo, brandishing a weapon, points at the dead soldier with his blood-covered hand as he launches a terrifying rant. A Husby school and a cultural centre were set alight while bins burned across other suburbs. 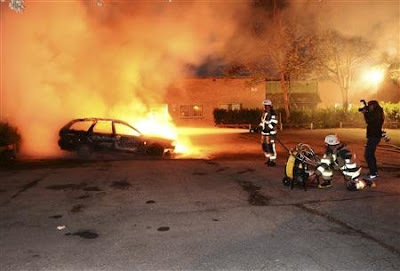 A school was set on fire in Skaerholmen and a police station and buildings in central Jakobsberg were vandalised. The average age of people arrested on Tuesday was about 20, police said. Unemployment is higher among immigrants in Stockholm than residents born in Sweden. Among immigrants from countries outside the European Union, the percentage of people out of work or in job programs was 16.5 per cent in 2011, compared with 5.7 per cent for ethnic Swedes, according to Statistics Sweden. Last year, 23 per cent of municipal Stockholm’s 881,235 inhabitants came from outside Sweden, the same percentage as in Gothenburg. Take a wild guess at the demographics of the immigrants doing the rioting in Sweden. Just a little over a month since the Boston bombing; it's going to be a long, hot summer, people. The images of the absolute devastation in Moore, Oklahoma are impossible to fully comprehend even on a large screen TV. In the aftermath of all the terrible death & destruction, an incredible moment that connects. I love dogs. This brought a tear to my eye - S.L. 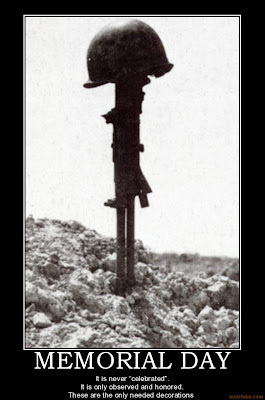 'Devil's Brigade' would be awarded Congressional medal. The Devil's Brigade (officially the 1st Special Service Force), was an elite, joint World War II American-Canadian commando unit organized and trained in 1942 at Fort William Henry Harrison near Helena, Montana in the United States. 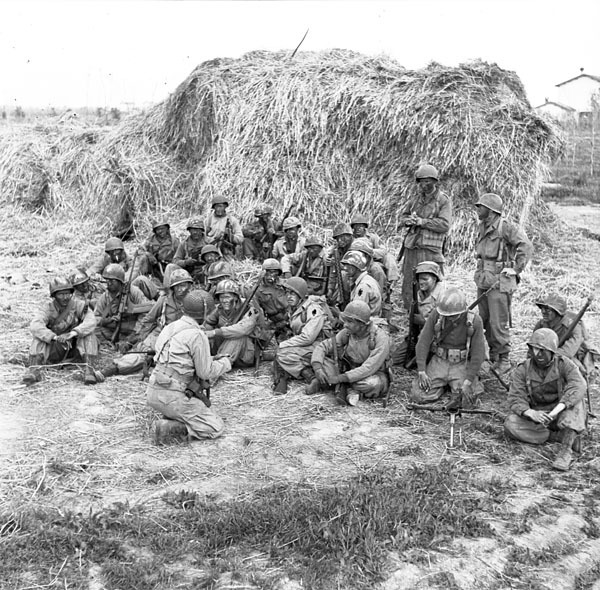 The Brigade fought in the Aleutian Islands, Italy, and southern France before being disbanded in December 1944. 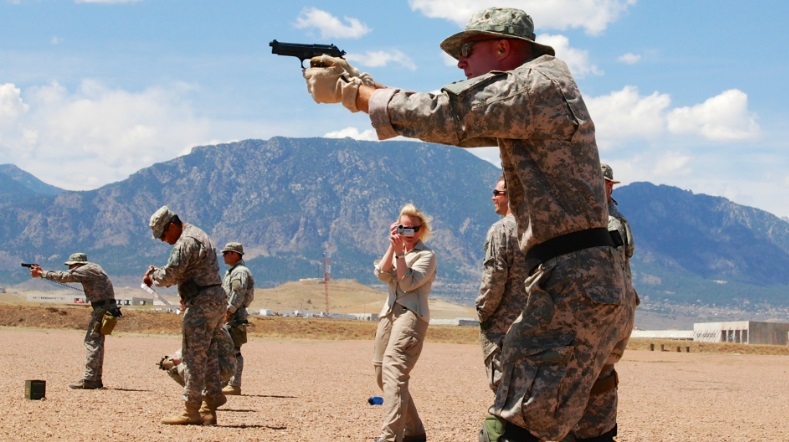 Modern American and Canadian special operations forces trace their heritage to this unit. 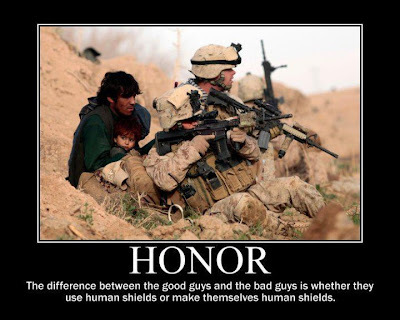 WASHINGTON — The House passed a bill Tuesday that would award the congressional gold medal to the First Special Service Force, an elite strike force that started in Montana during World War II. 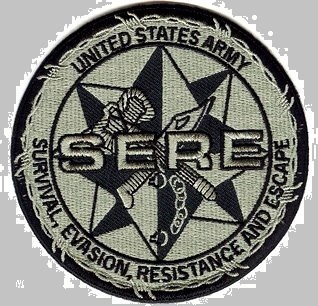 “The bravery and valor of the Army special forces — more commonly known as the Green Berets — are well known to most Americans. But many don’t realize that this unit was born out of the First Special Service Force and the courageous soldiers who fought for it during World War II,” Rep. Tom Cotton of Arkansas told his colleagues on the House floor in introducing the bill for consideration. 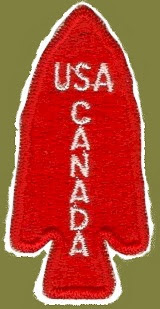 Only a couple hundred veterans remain of the 3,300 who made up the joint American-Canadian commando unit, created in 1942 to take on the most dangerous military missions. The unit, memorialized in the 1968 movie “The Devil’s Brigade,” trained at Fort Harrison near Helena. The bill, which passed the House on a unanimous 415-0 vote, would provide for two gold medals to be awarded on behalf of the men who served. One would go to the Smithsonian Institution to be displayed; the other would go to the First Special Services Force Association, based in Helena. 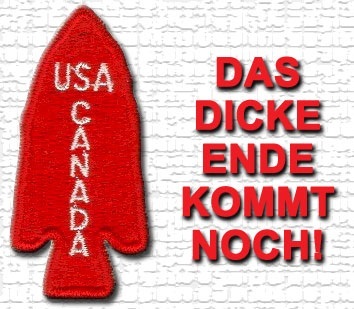 1stSSF "Kill Card" - an effective psychological tactic; the cards were left on dead enemy soldiers - Das Dicke Ende Kommt Noch "The Worst Is Yet To Come"
The 1st Special Service Force a.k.a. 'Devil's Brigade' is a part of the heritage of today's modern 1st Special Forces Regiment. 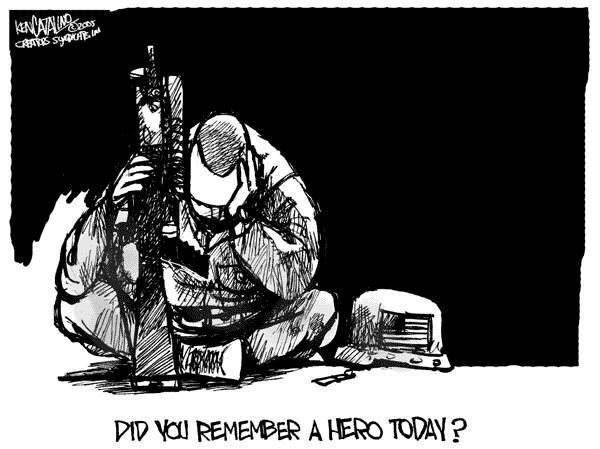 Their heroic deeds are the stuff of legend. An American soldier whose remains were recovered seven decades after he died during World War II will be buried with family in Pennsylvania, officials say. U.S. Army Pvt. William Yawney had been missing since July 1944 when he was killed during the Battle of Saipan, The Express-Times of Easton, Penn., reported Monday. 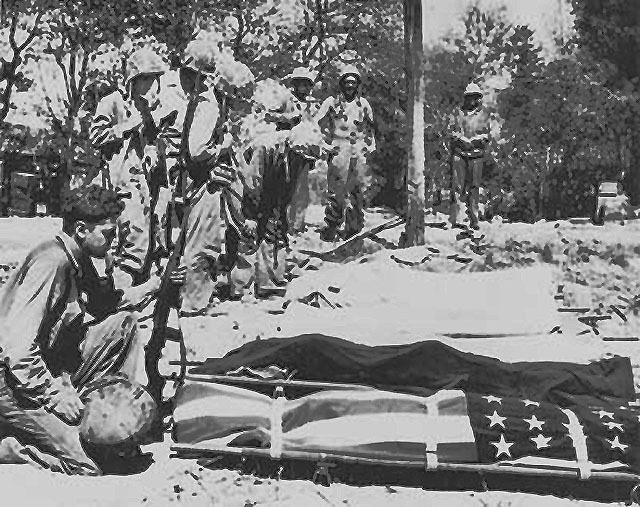 Military officials told Yawney's family he had been buried in a military cemetery in Saipan, but when the graves were exhumed and relocated after the war, his grave was not found. His remains were deemed unrecoverable by a military review board in 1948. A private archaeological company working in Saipan in 2011 found human remains the Defense Department later identified as those of Yawney. All but two of Yawney's seven siblings have since died. Yawney, who was 23 at the time of his death, was awarded the Bronze Star and the Purple Heart. 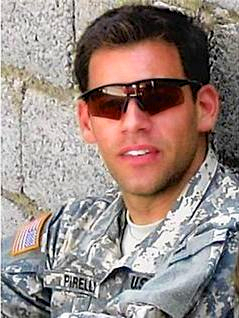 A full military burial is scheduled for Saturday. He was among more than 900 members of the 105th Infantry Regiment, 27th Infantry Division who died during the three-week battle. Shooting took place in March in Middlefield, Ohio; bad guy was pulled over for running a stop sign. 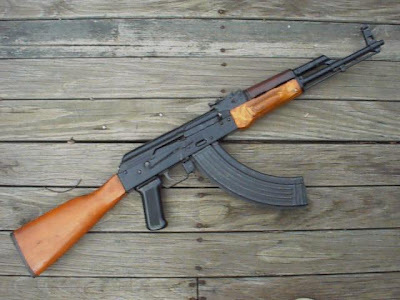 He bailed out of his car with an AK and opened up, firing 37 rounds at the two police officers who weren't even out of the squad car yet. 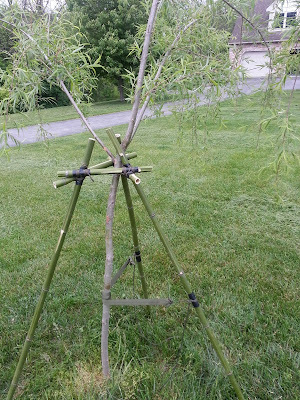 The wind blew my willow tree into the shape of a question mark. This is what I did about it - S.L. 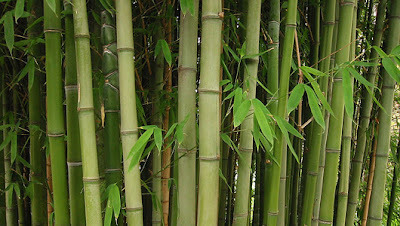 The letter "L" in Keyword S-U-R-V-I-V-A-L stands for "Learn Basic Skills"
Bamboo is quite possibly the most versatile wood. 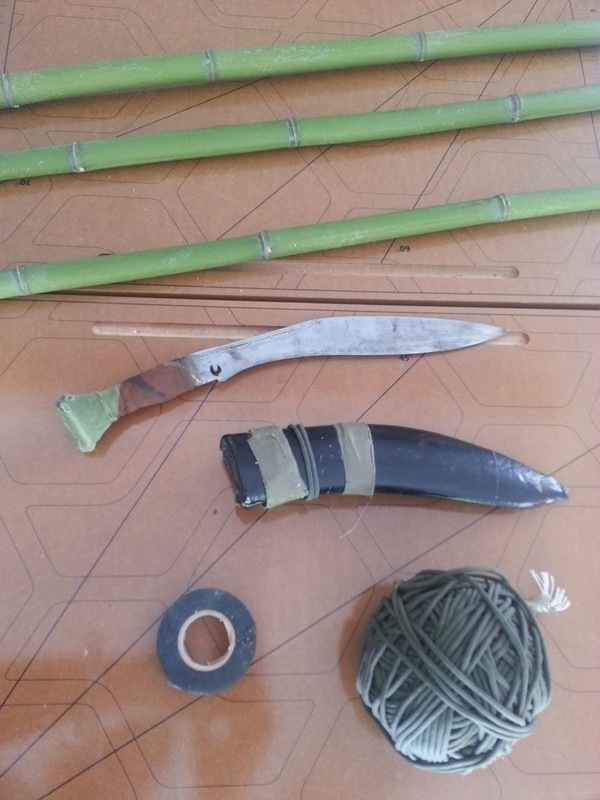 It is found on six continents, and has almost unlimited uses; I've cooked rice in it, built shelters, rafts, weapons, traps and snares. 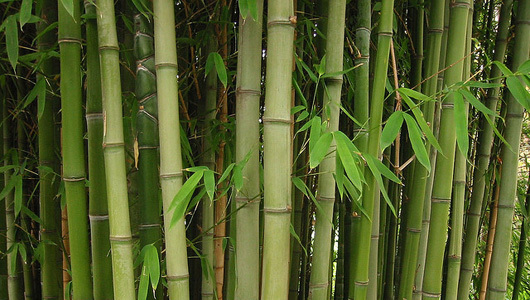 You can eat bamboo, make medicine, cloth, paper and musical instruments from it. 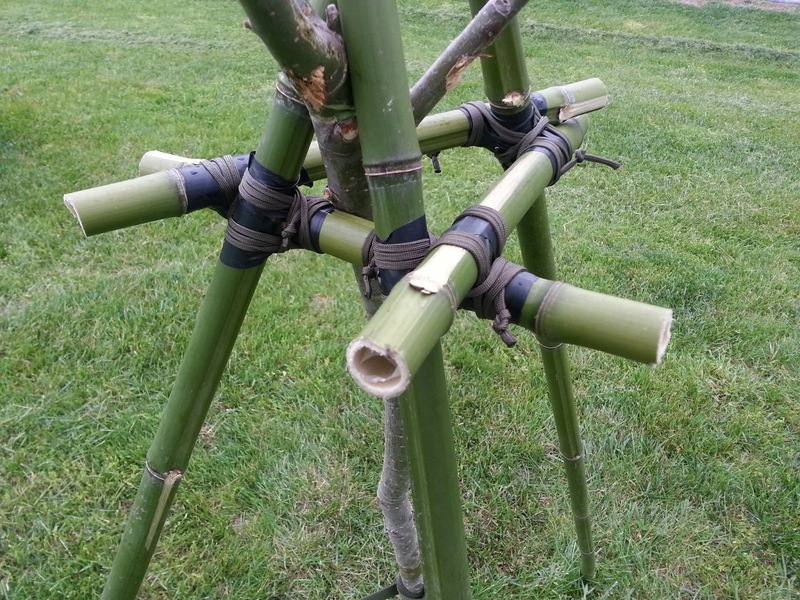 In Southeast Asia I've seen it used for scaffoldings on high-rise construction projects. 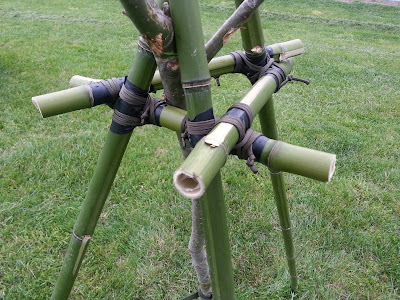 In a pinch it can even be used as reinforcing bar in concrete if you don't have any steel. 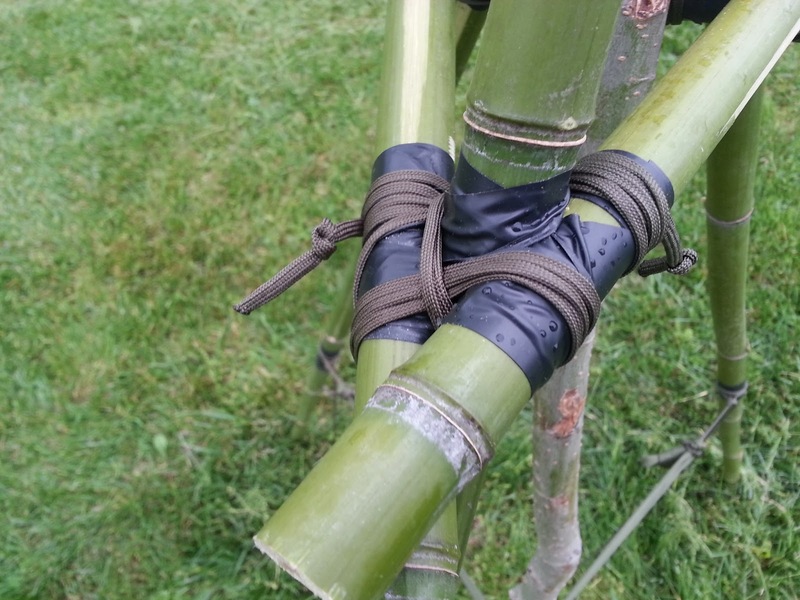 Wherever I go I carry parachute cord and a roll of electrical tape, and of course a BFK. Big F*cking Knife. The cloven hoof on my kukri signifies that this is a Hindu blade and it cannot be used to kill a cow. 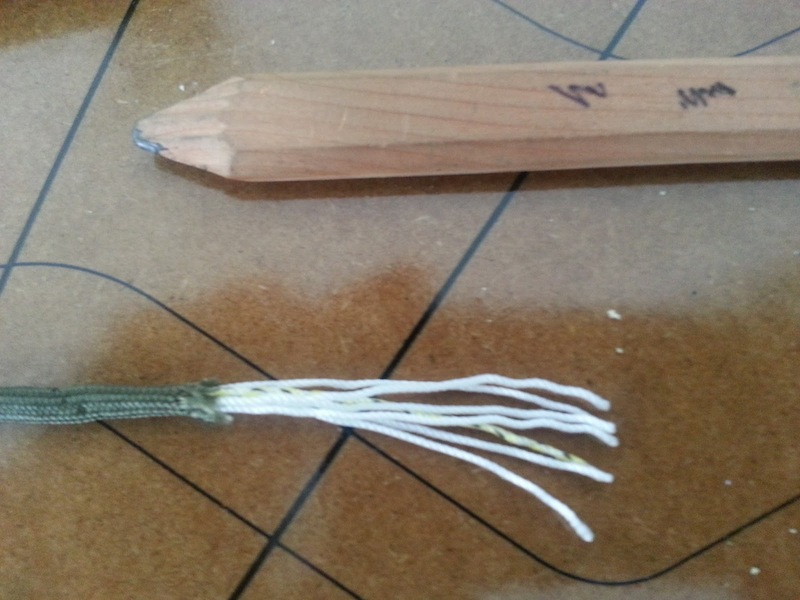 I received this kukri as a gift from the 10th Gurkha Rifles in 1989, when I worked with them in Hong Kong. 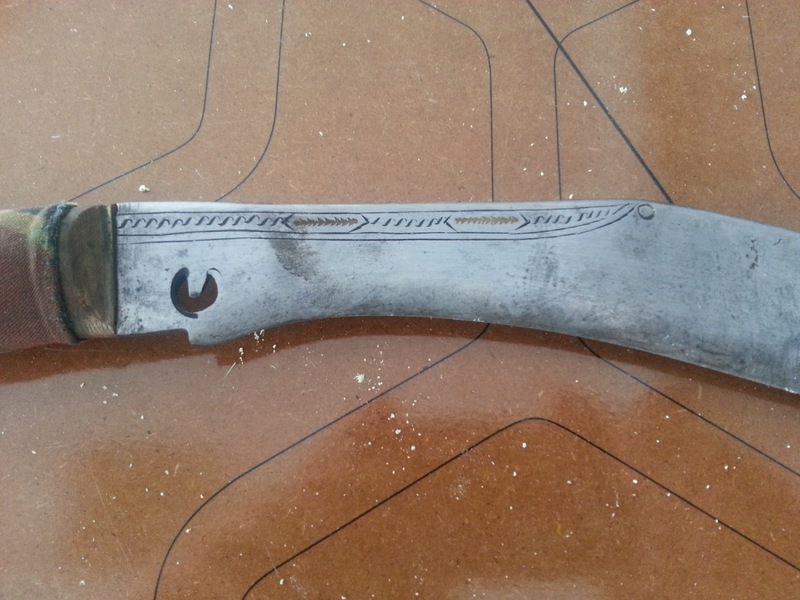 It was made in Nepal from Land Rover leaf spring steel and it is razor sharp. 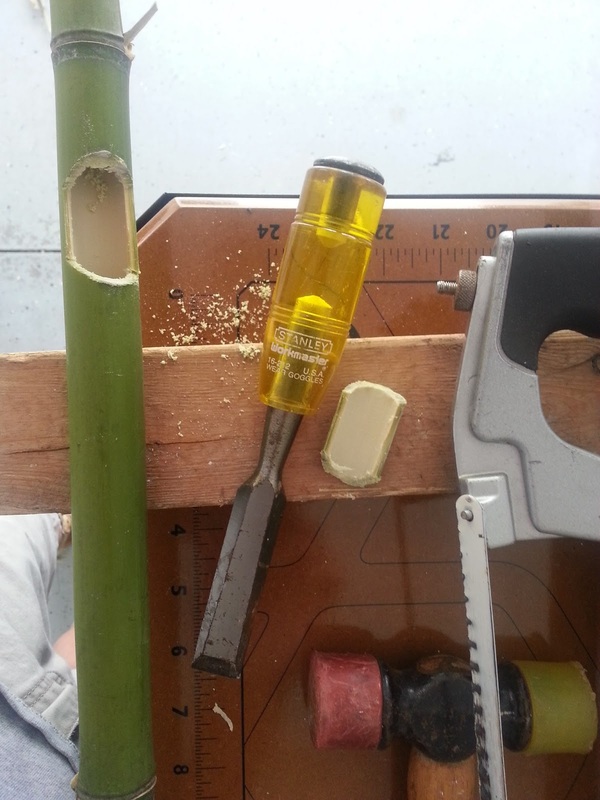 Cutting the bamboo to length and notching it out. I cheated here and used a hacksaw and chisel. I could have done this task using my multi-tool. 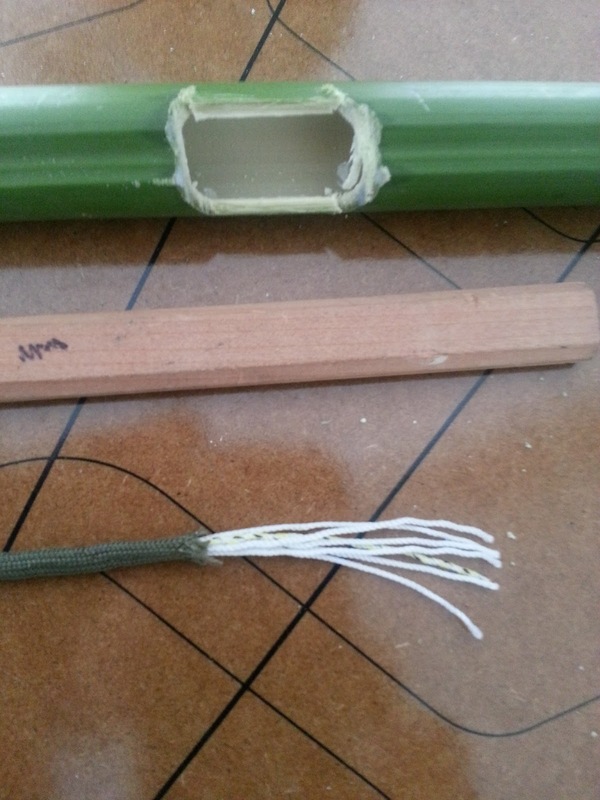 Gut the internal strands out of the 550 cord. Parachute line is called "550 cord" because it has five hundred and fifty known uses. 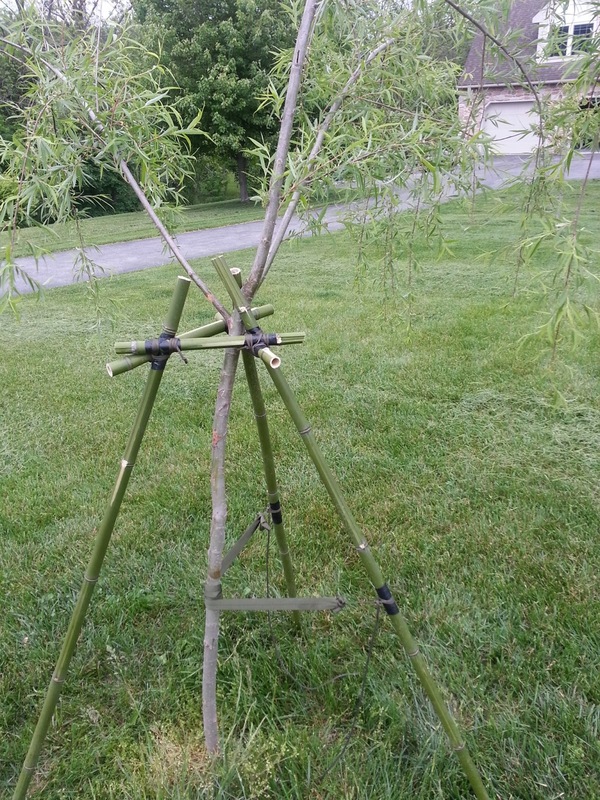 It's tensile breaking strength just so happens to be 550lbs, but this is a coincidence. 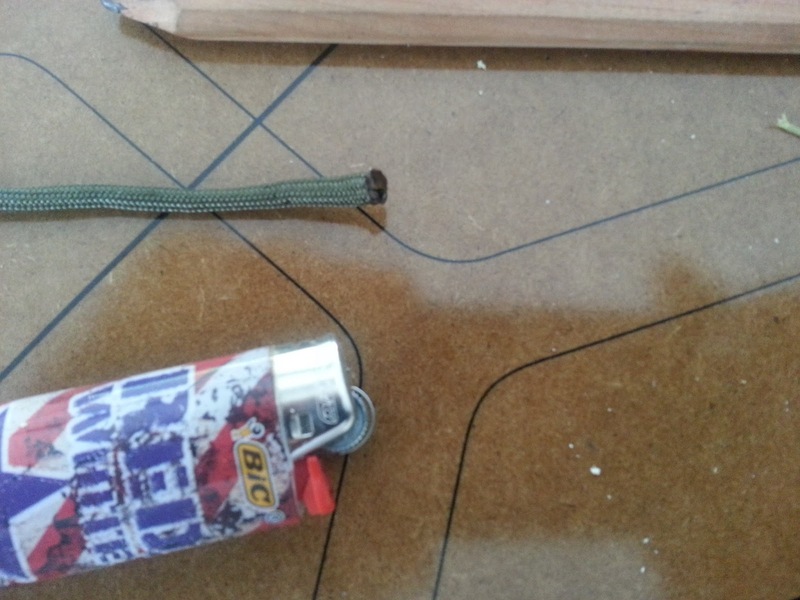 Always burn the ends of your 550 cord to prevent unraveling. 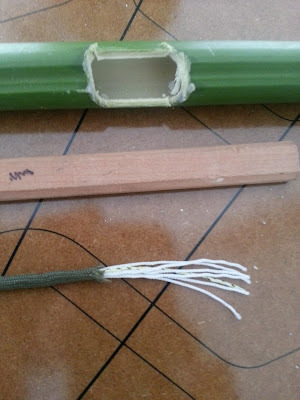 The electrical tape is simply to give the 550 cord a gripping surface; the green bamboo is too slippery for the nylon cord. All knots and lashings here are in accordance with US Army Field Manual 3-97-61 MILITARY MOUNTAINEERING and the Boy Scout Handbook.